THE TREATMENT, the critically acclaimed British hard rock band, will release its new studio album, "Generation Me", on Friday, March 18, 2016 via Frontiers Music Srl. The band's highly anticipated third album will be THE TREATMENT's first to feature new lead singer Mitchel Emms and new guitarist Tao Grey. 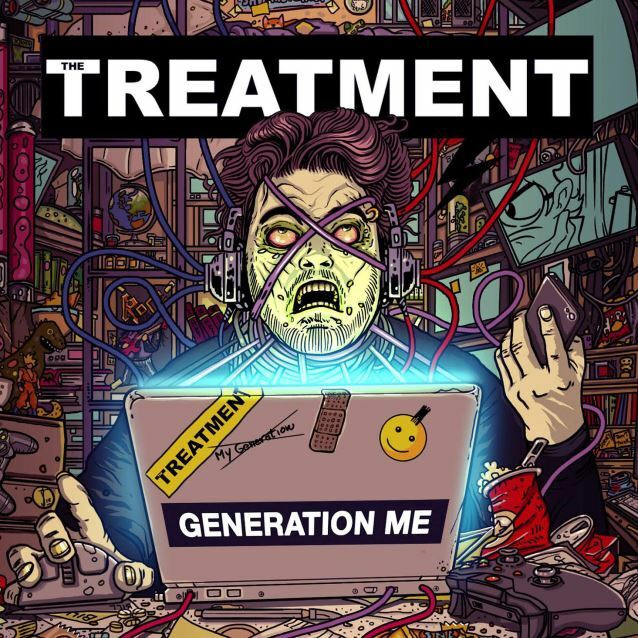 Early reports of THE TREATMENT's "Generation Me" album points to a triumphant return to form, celebrating a raft of spectacular big-sounding rock songs bursting with high-octane rock energy. Produced by Laurie Mansworth, mixed by Tony Newton and mastered by Ade Emsley, "Generation Me" is the follow up to 2014's "Running With The Dogs" album. It's a hands-down, mind-blowing rock extravaganza that will leave rock fans wanting more than what they bargained for. "We're absolutely delighted to announce that the recording of our third full-length album 'Generation Me' is now complete," says THE TREATMENT's new guitarist Tao Grey. "We honestly all believe this album is a huge step forward for THE TREATMENT and we can't wait for you to hear it. We will be touring throughout 2016/17 and we look forward to seeing all you TREATMENT troops at our shows next year." 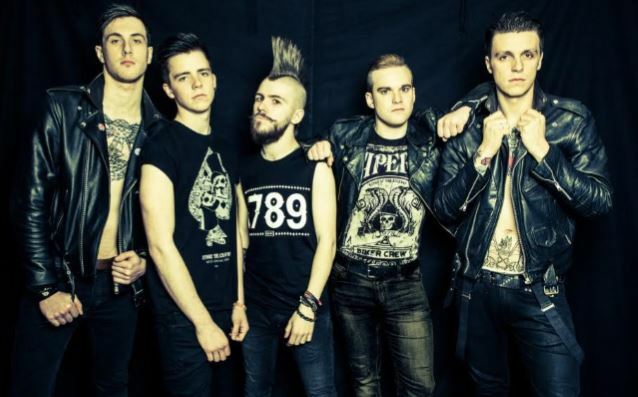 Ever since THE TREATMENT first arrived in 2011 with their debut album, "This Might Hurt", they've played numerous festivals, including Sonisphere, Download and most recently, Steelhouse, and toured extensively with ALICE COOPER, STEEL PANTHER, KISS, MÖTLEY CRÜE, SLASH and W.A.S.P.